“I have worked with and for hundreds of roofers and Joe is the best I have seen. 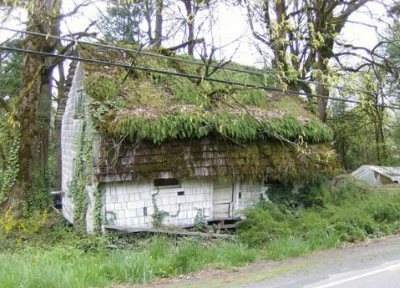 Does your roof look like a dilapidated garden? Contact Joe Sardotz for help! PLEASE NOTE: We do not sell or install any roofing materials. We are not affiliated with any roofing contractor or roofing supplier. We are an independent, unbiased third-party company offering professional roof consulting and owner advocacy. If you would like Joe to answer a question in his blog or FAQs, please visit Joe's Ask SuperRoofer page. If you are ready to do business, Joe can help, so please complete the Consulting Agreement on his Services & Prices page.